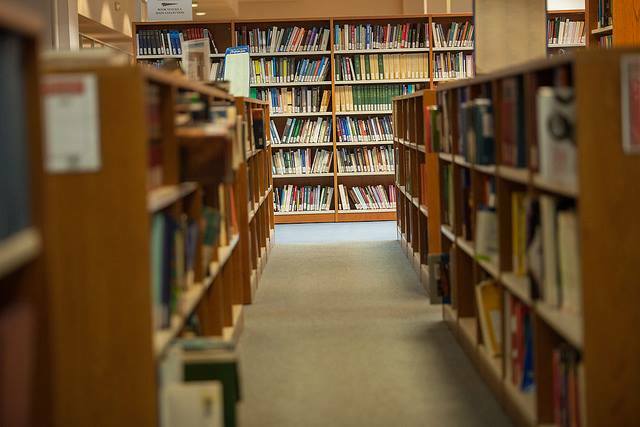 DataScouting and Enimerosi have been appointed Contractor of the project “Upgrade of the Institutional Repository and Support for Open Access Scientific Publications” of the Library and Information Centre of the University of Macedonia. 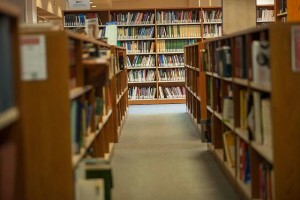 This project involves the organization, projection, publication and interconnection of open access academic materials at the Library and Information Centre of the University of Macedonia. The project is materialized within the frameworks of the Operational Programme “Digital Convergence” and the Regional Operational Programme of “Macedonia-Thrace”. Within the frameworks of the project, DataScouting will: a) install and customize the Institutional Repository (E-prints) and open access software for the Management of Electronic Journals (OJS) & Conferences (OCS), and b) enrich the above mentioned systems and the Digital Library through migration and digitization of print and audiovisual materials. The project started in April 2015 and is expected to be completed in October 2015. You can find information about more projects in our Portfolio page.